Our unique setting at Cavanaugh's gives opportunity for groups of all kinds to unplug, refresh and connect together. Cavanaugh's has 3,500 square feet of convention space with all of the technology for presentations and activities. Our lodges can accommodate group size up to 54 people. The restaurant provides opportunity for all menu items delivered to your group. Contact us with any questions regarding your group's needs! AWAKEN is pleased to offer five yoga retreats at The Resort at Cavanaugh's on Priest Lake in 2018. Each Awaken retreat foundation is an integration between vigorous practice, meditation, and fun. All levels of practice, including first-timers, are part of the Awaken family. 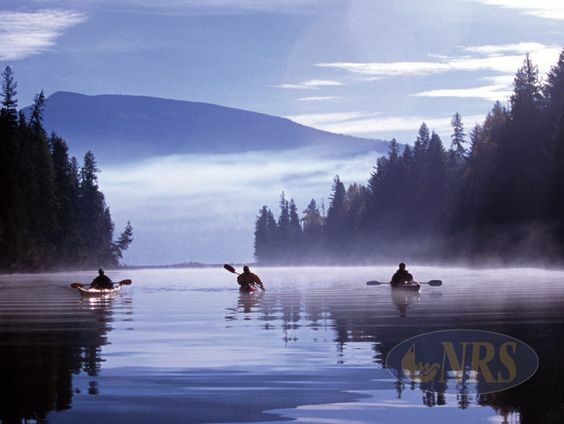 Outside activities include mountain hikes, boat rides, nature watching and cooking classes. Award winning fresh farm to plate cuisine is prepared along with wine tastings. 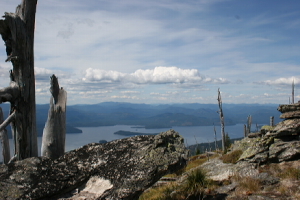 Cavanaugh's is located on Priest Lake, Idaho, about 6 hours driving distance from Seattle; 7 hours from Portland and 1.5 hours from Spokane. 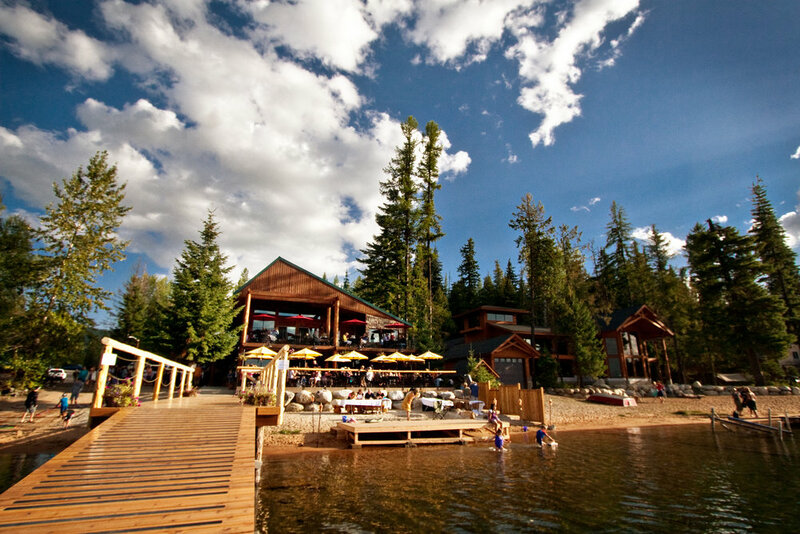 Join us for a time of renewal and nurturing surrounded by the beautiful Selkirk mountains. Packages include yoga, lodging, food & activities. The primary yoga room at Cavanaugh's, is the 2500sf lake view room with a deck. A minimum of two classes per day will be offered, with free time in between to enjoy other activities such as hikes and boat rides or to venture off on your own. Three meals per day will be offered with thought to special dietary needs. Lodging at the resort is high end luxury! Between the four lodges, there are 7 master suites with baths, 4 private rooms with shared baths, and four lofts that each have 6 beds. Each lodge is fully appointed with a gourmet kitchen, full sized washer and dryer, flat screen tv's, leather furniture. and all beds have high-end memory foam mattresses with 900 thread count linens. Sleep well! Guided Ancient Cedars Hike led by John with picnic lunch. 830pm S’Mores, Songs and Stories around the campfire, Stargazing from the dock.